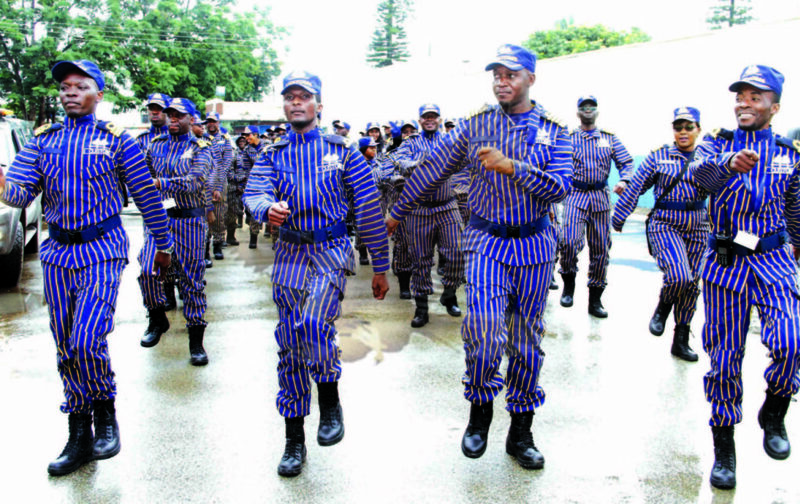 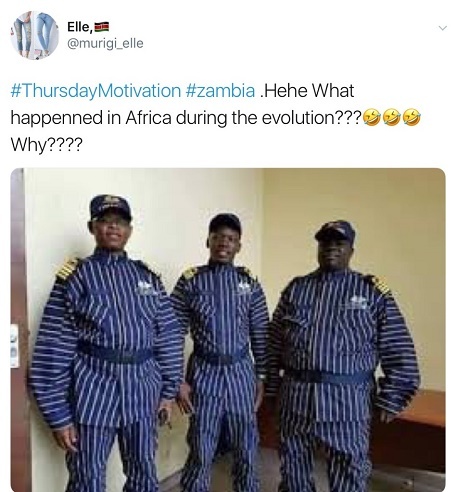 The stripped blue uniform which was unveiled this week has gotten many Zambians ashamed of their country. 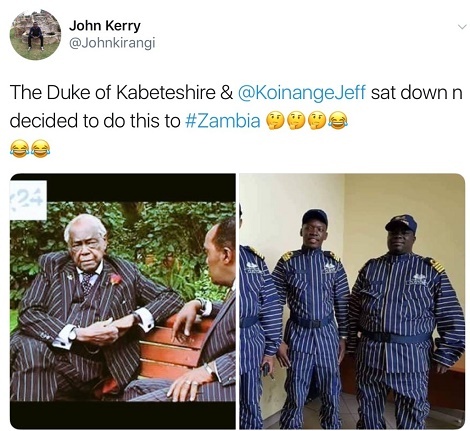 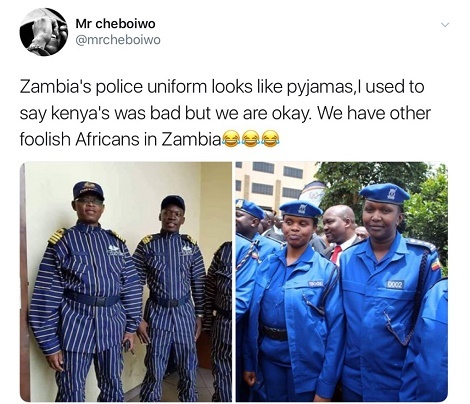 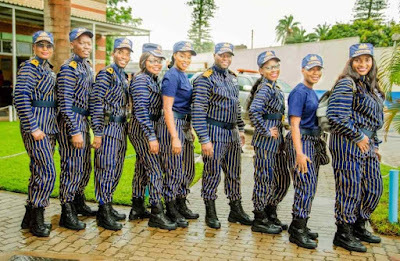 Many Africans, especially Zambians, are criticising the uniform and the social media is filled with all kinds of comments ranging from downright anger to total laughter. 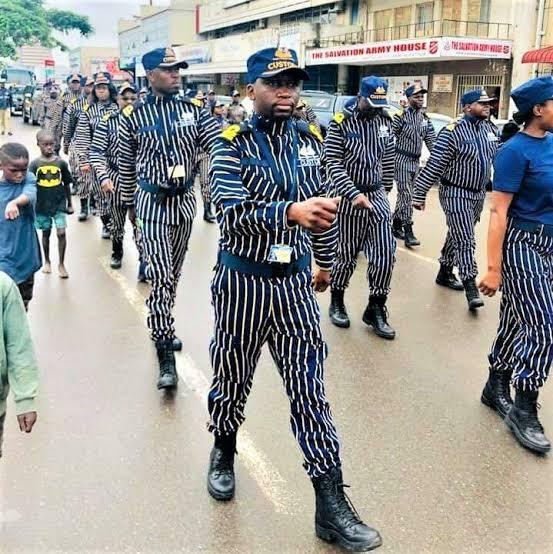 The uniform is so ugly that if I was going to carry contraband into the country I will immediately give myself up at point of entry. 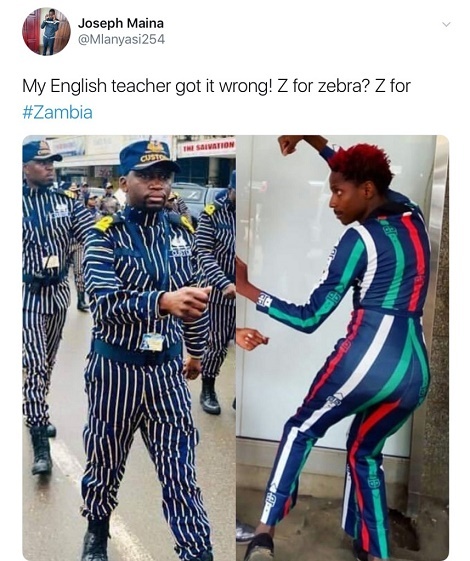 Can anything good come from Zambia? 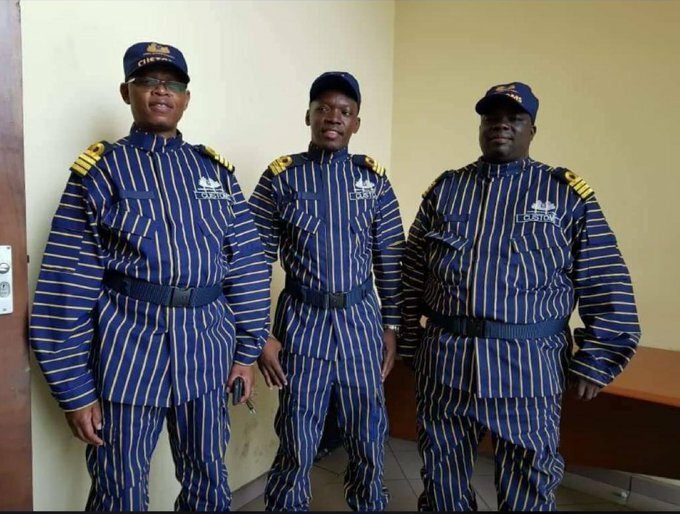 Even their military uniforms are ugly.